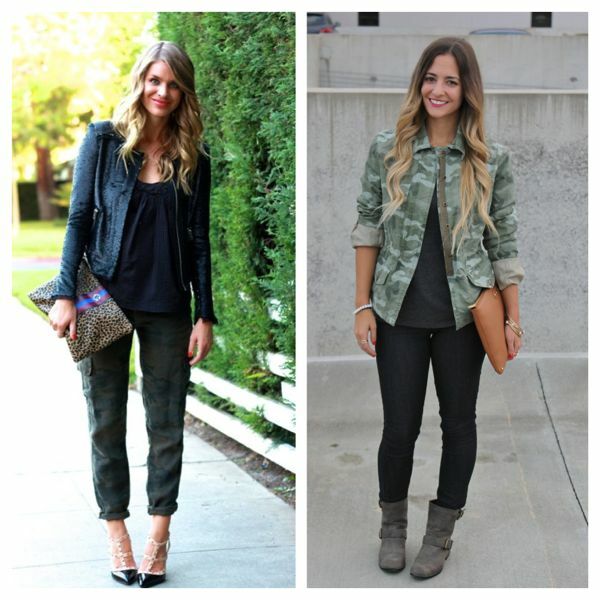 We decided to show off the army trend that’s been everywhere this fall and both ended up in camo. Like I mentioned Friday, I’ve been dressing edgier lately and these camo pants are the perfect example of that. I don’t think I’ve ever worn cargo pants before but I loved the contrast here with my sequined jacket. Love both of you looks! I love how you paired camo with sequins! Looks amazing! love the camo, with the sequin jacket! This is one of my favorite outfits of yours ever! 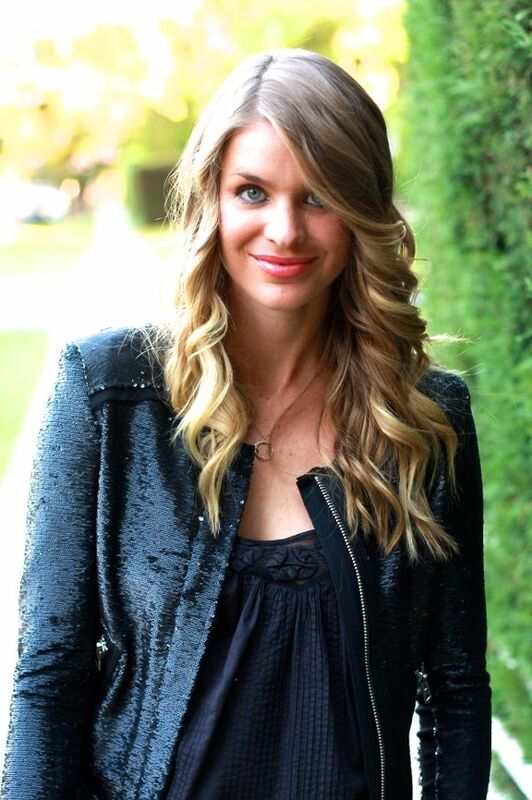 I love the contrast between the sequins and camo – it works so well and you look so chic! I love the camo pants! I’ve been trying to find a nice pair, but the ones I keep coming back to are the way too expensive Rag&Bone skinnies!